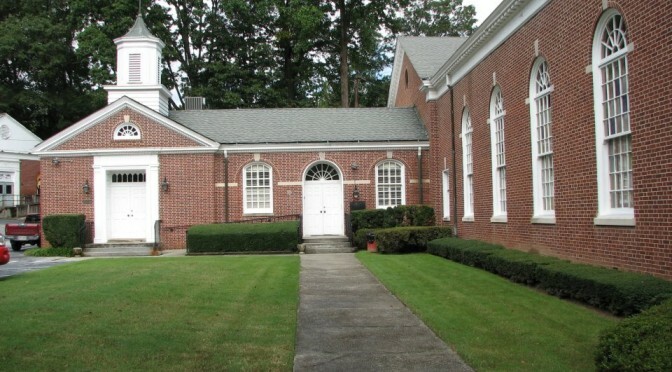 In cases of extreme weather, we will hold our Sunday worship service in the Chapel at First Christian Church of Decatur, where our offices are located. In those instances, we will post a notice at the top of our homepage. Otherwise our regular Sunday worship service is as the Church Without Walls in Candler Park.